Whether you are new to the mobile kitchen industry or have an established food truck business, the two guides that follow (one is technically a kit) will give you the information/advice you need to crush your dreams. 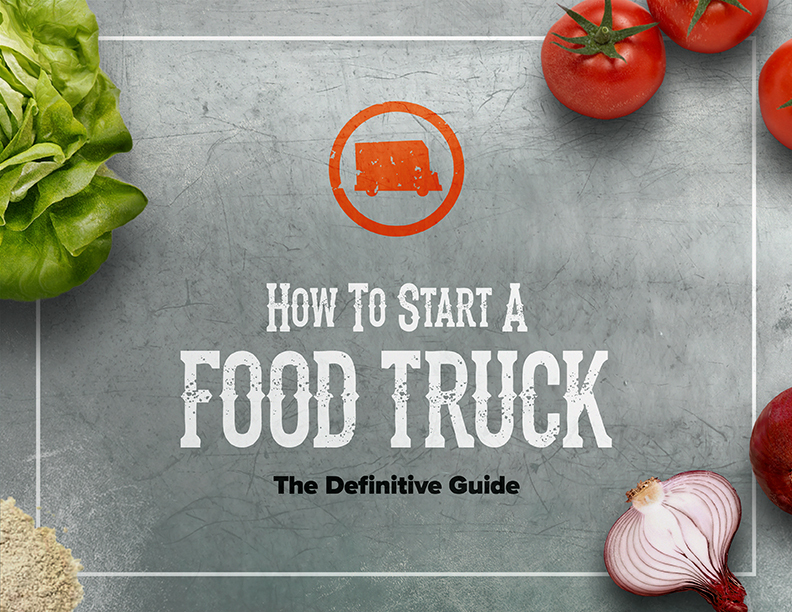 We’ve included previews of the two articles below, and we encourage you to click on the links that will lead you to the How to Start a Food Truck: The Definitive Guide and the Food Truck Business Growth Kit. If someone you know is trying to break into the industry, or could use some help, then please feel free to share this article with them! “Running a food truck business can be a long and grueling process, and there isn’t always light at the end of the tunnel. Just like all businesses, you are taking a risk by opening up your own food truck business. With that said, there is plenty of help out there. There is information that not only helps you get started, but also helps you maintain and grow your mobile kitchen. To read the entire article, make sure to follow this link. “Are you looking to take your food truck business to the next level and increase your sales? Look no further than our Food Truck Business Growth Kit to make that happen! If you are all about growing your business — which you 100 percent should be — then you will find the following information extremely useful, and the kit will do you wonders. This kit will give you the tools to make your business run more efficiently and increase its profitability very fast. If you put into action the topics we discuss in this growth kit, then there is a high probability that you’ll see a large return on the investment that you make in yourself today.